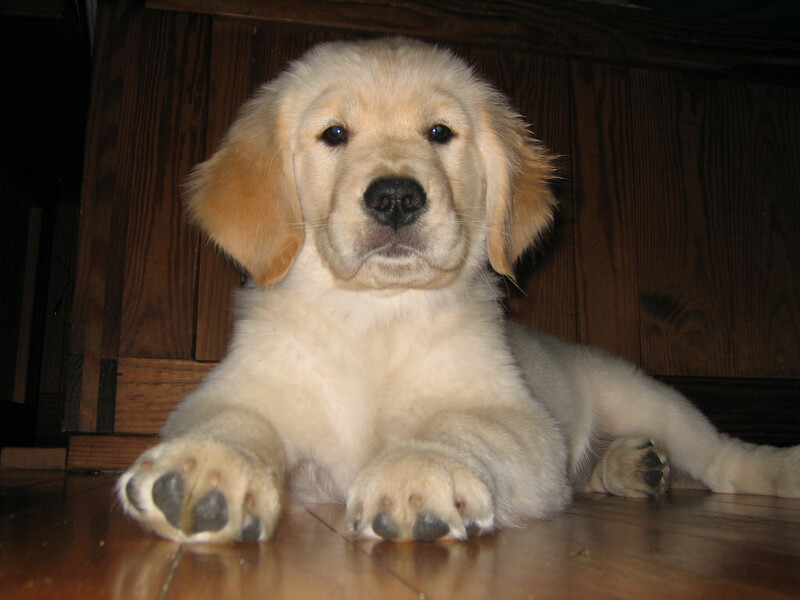 Golden Retriever puppy; official state dog of Delaware. Photo by Rob Kleine/Flickr (Noncommercial Use Permitted with Attribution). "Some lawmakers joked that they were conflicted because they owned dogs of other breeds ("Our black lab is adamantly opposed to this bill," said Rep. Lyndon Yearick, R-Dover South). They said their concerns were assuaged by the fact that the state dog designation would only last for one year, allowing other breeds to get the spotlight." (DelawareOnline quote). How was the Golden Retriever Selected? The adoption of an official state dog for Delaware began when 4th-grade students wrote letters to their legislators as part of a combined lesson on state symbols and persuasive writing taught by teacher Kathryne Peters at Learning Express Academy in Newark. The students also considered the beagle and the fox bull terrier, but the golden retriever ultimately won the class "election." AN ACT TO AMEND TITLE 29 OF THE DELAWARE CODE RELATING TO THE DESIGNATION OF A STATE DOG. § 326. State dog. 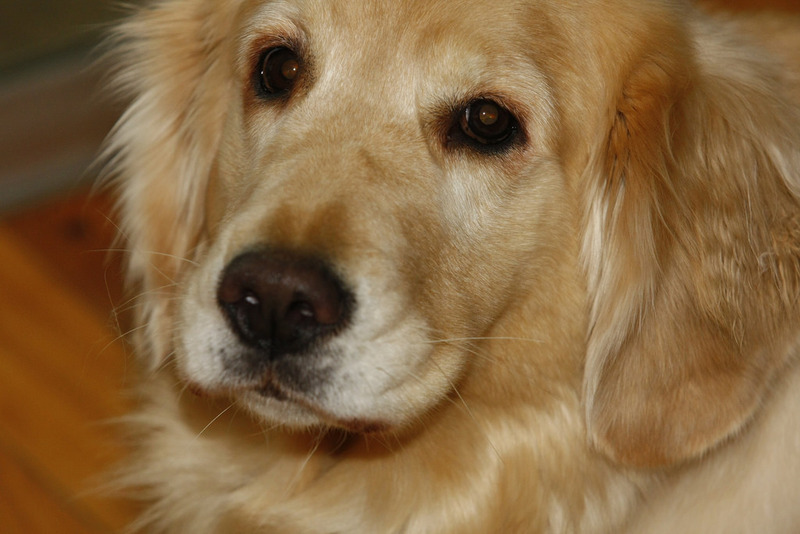 The Golden Retriever is the official dog of the State. Section 2. This Act shall take effect upon its enactment into law. Section 3. This Act shall expire 1 year after its enactment into law. DelawareOnline Story: "Fourth-graders push Golden Retriever as state dog"
Golden Retriever adult; beautiful, graceful, and intelligent. Photo by Rob Kleine/Flickr (noncommercial use permitted with attribution).